How to Consider Gemstone Weight ? 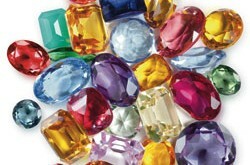 Gemstones are shiny piece of popular devices which are considered very powerful objects in astrology. They were used widely since ancient times by the kings and queens for the hope of good fortune and to cast away the evil spirits. What makes it so special, how it works and scientific reasons behind it shall be discussed in today’s article. To understand the concept of working mechanism and functions of gemstone we go back to the time when a child is born. At the time of birth of human child one out of 12 zodiac signs ranging from Aries to Pisces, rises in the sky. This rising of sign in the sky at particular place and time along with the position of planets, affects the child and register with some positive as well as negative energy. This rising sign is also called Ascendant or Lagna. 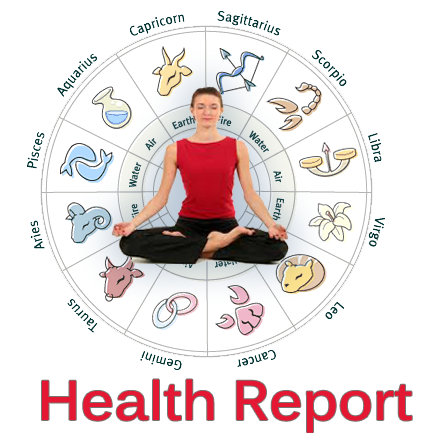 This rising sign or ascendant that resister positive or negative impacts on child becomes the first house of his horoscope, all the other planets are then arranged according to different houses in his horoscope according to their transit positions. The child registers positive or negative enrgy depending upon the nature of the planet and their positions. A planet is considered weak or strong depending upon few factors like sign of placement, house of placement, degree of placement, the combination of a planet with other positive or negative planets through conjunctions or aspects. Strength of the planet correlates to its ability to perform and has no relation with nature of planet good or bad. Now a planet is good for the native if it registers positive energy at the time of his birth. 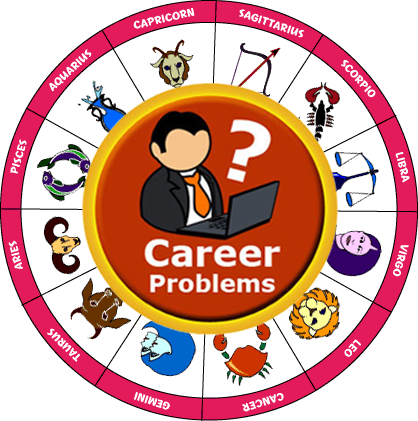 Due to various factors and reasons like placement, affliction or due to any other reason it becomes weak which an expert astrologer can tell by reading the horoscope. This is where gemstones make their way and are needed in order to give additional energy to positive planet to make it work better and stronger. Gemstones work on common principle of absorption and transmission of energy through wavelengths, each wavelengths belongs to a particular planet for example Ruby absorbs energy from some and transmits into natives body, if its positive in nature then the planet shall become stronger for native or else it may prove harmful. This occurs because gemstones provide additional amount of energy to planets, already negative planet shall absorb more energy and do more harm. So a planet with negative energy’s gemstone according to the horoscope should be avoided by the native. There are some other kinds of gemstones which provide positive as well as negative energy and so are called mixed planet gemstones. These impart negative as well as positive energy. For example it may lead you with aggression or good luck in profession or do badly to your private life. Gemstones only provide some additional energy to planets, makes them weaker or stronger. They do not change the nature of the planet like they do not make them positive or negative. It only does the work of making planets effect over body stronger. Gemstones shall be recommended very carefully and in the cases of mixed planets only positive energy gemstones shall be given to the native to avoid harmful results. Gemstones gives fast results, one could feel the affect in few days after wearing them. 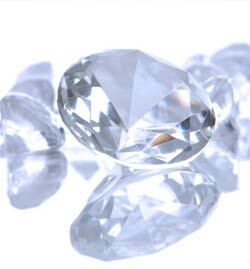 Gemstones are usually suggested to wear in the first pahar( early morning) but few gemstones might be suggested to wear at night. It is our recommendation to wear all kinds of gemstones in the morning. This is because if the gemstones cause negative effects you could take it off which is causes in few hours from wearing as side effect. Now it may prove to be more harmful if you are slept while the negative effects are caused. So it is recommended to wear during mornings while you have hours to see the results. 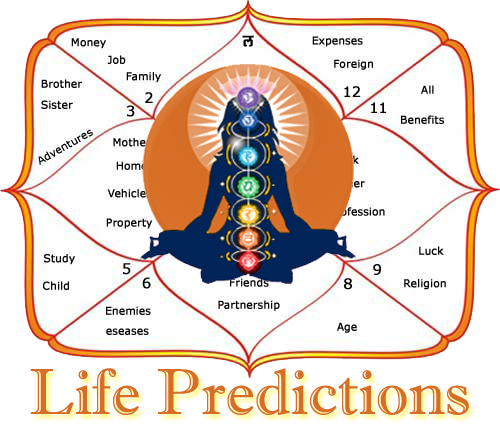 Gemstones and other astrological remedies prove very useful to the native and bless him with good fortune.